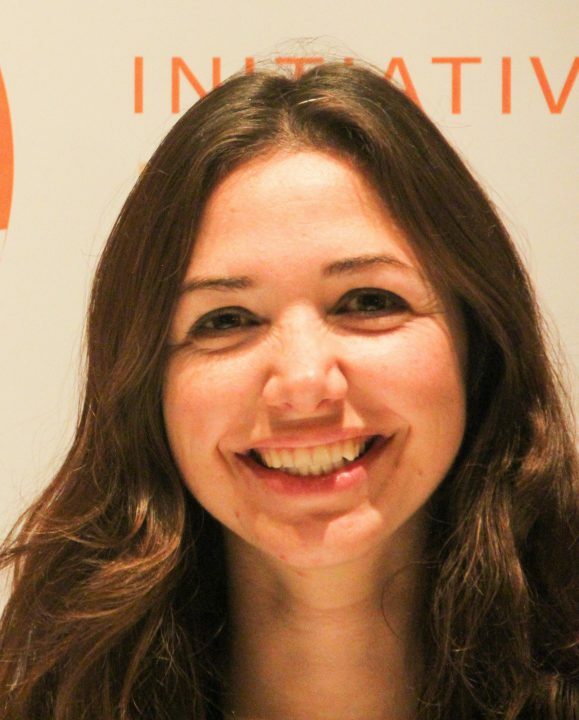 Nayla Moussa is a Researcher at ARI, leading the project Rebuilding Security in Fragmented Societies and Society and Security in Transition: Tunisia. She is also a Course Leader within the Tahdir for Syrians programme, leading courses on rule of law and security sector reform. She holds a PhD from Sciences-Po Paris and is currently a Post-Doctoral Fellow at the Institute for Strategic Research (IRSEM). Her dissertation examined the reconstruction process of the Lebanese army and the evolution of its role after the civil war and her research focuses on Arab armies, civil-military relations in the Arab world and the role of security institution in divided societies. Nayla’s main publications include “Loyalties and Group Formation within the Lebanese Officer Corps” (Carnegie Middle East Center, 2015), “10 ans après…le destin du Liban toujours lié à celui de la Syrie” (Afrique du Moyen Orient, 2015), “L’armée libanaise : une exception dans le paysage militaire arabe?” (Champs de Mars, 2012), and “L’armée libanaise : acteur national, acteur régional” (Editions du Cyne, 2011).